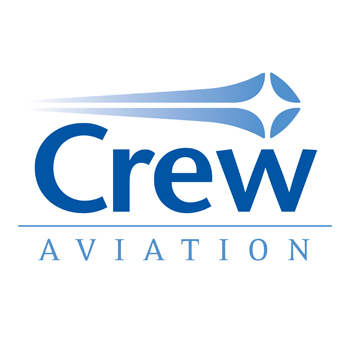 Join us for the 4th Anniversary Rally On the Runway, hosted by Crew Aviation. 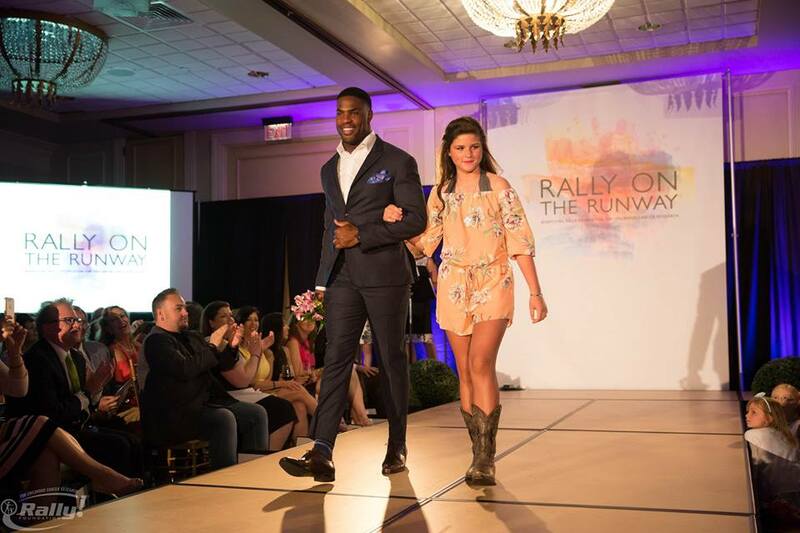 The New York style fashionably chic date night event will feature fashion, food and fun! 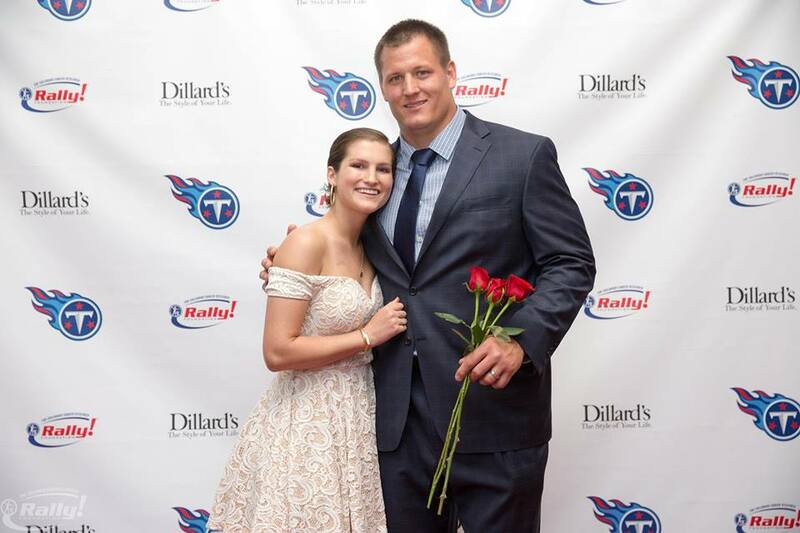 Our brave Rally Kids are the highlight of the event, melting hearts as they walk the catwalk arm-in-arm with TN Titans players, led by the event’s honorary chair Rally Spokesperson Jurrell Casey (#99) & Ryann Casey. 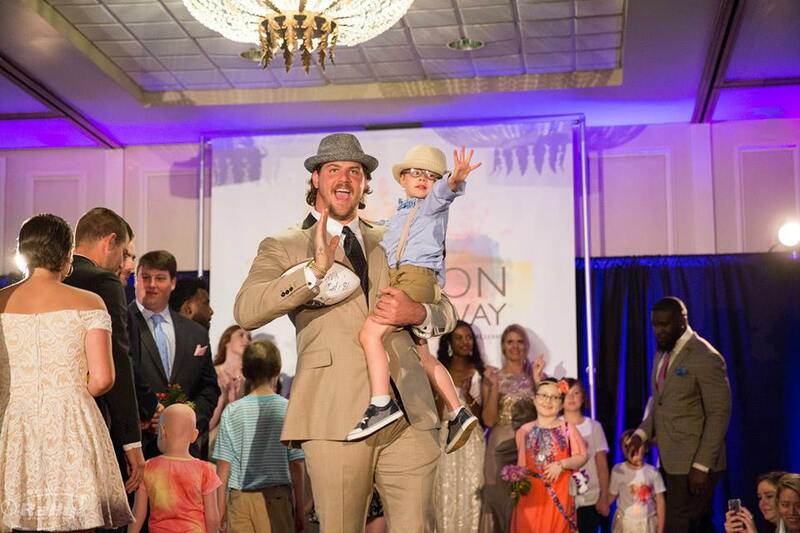 In addition to the Rally Kid fashion show, guests will enjoy fabulous tastings and drinks, preview the latest spring looks from Dillard’s during a fashion show with professional models, as well as participate in silent and live auctions. Come enjoy a wonderful evening and make a difference for kids with cancer! 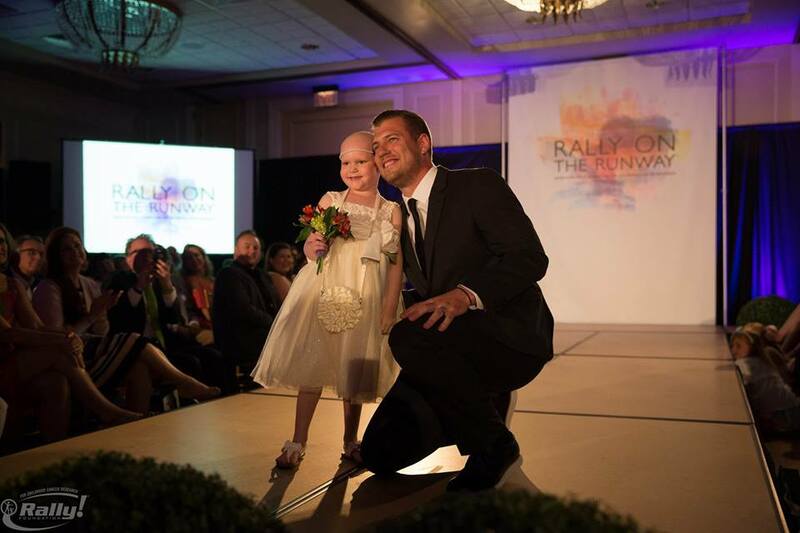 For more information, please contact Millie Mathis at Millie@RallyFoundation.org.